Be a Part of the Past! Very soon, you have the chance to be part of an exciting day in Southwest Missouri history! 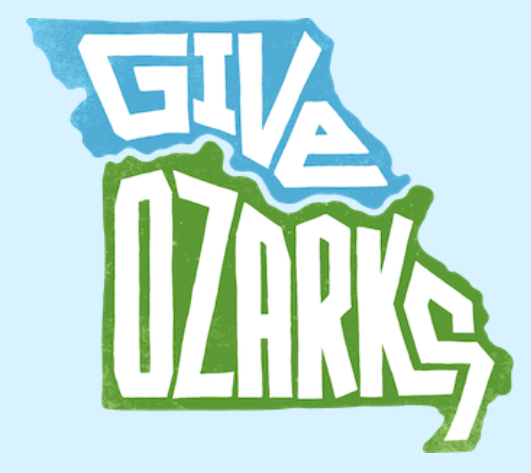 Give Ozarks, an online giving campaign led by the Community Foundation of the Ozarks, is happening on May 9. This is an opportunity for you to give back to local organizations — including the Webster County Historical Society. Click here to learn more about the campaign! 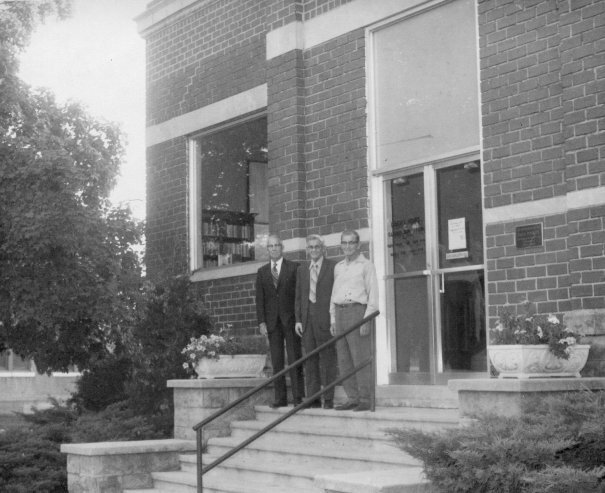 The Webster County Historical Society (WCHS) is the driving force behind historic preservation in Webster County, Missouri. Connect Learn more about the history of Webster County, Missouri. Share Swap your memories of the Ozarks with others from across the country. Join Want to become part of the WCHS? Call 417-468-7407. The WCHS board has decided to participate in the third annual “Give Ozarks” online fundraising event to be held May 9, 2017. Please see the “Give Ozarks Day” page on this website for more details. The annual Marshfield school tours are scheduled for several dates in April and May. Several topics will be discussed. On Tuesday, April 25th the Webster County Historical Society will hold its monthly meeting in the Pauline Dyche Annex building. The guest speaker will be Webster County Clerk Stan Whitehurst. The meeting starts at 7 pm. Everyone is invited! Among my deceased aunt’s possessions is a HISTORY OF WEBSTER COUNTY 1855-1955 by Floy Watters George. Before I destroy it I would like to offer it to the Webster County Historical Society if they are interested in it. Because we are so late in responding to your question, you may have destroyed your aunt’s copy of HISTORY OF WEBSTER COUNTY 1855-1955 by Floy Watters George. If you haven’t, we’d love to have it! Is there something you’d like us to research? Could you give us a little more information? What court? What kind of document? What kind of pension? The heading reads, State of Missouri, County of Webster. The date is July 31, 1917 and it is related to a Civil War military report of service. It is signed by Laban Hartley and the Notary Public is A. W. Bauke (? hard to read). It is in connection with pension certifiate number 5295?3. He was a private in the Missouri Cavalry. I simply would like a copy that I can read. I was told you had the old courthouse records and that this would be in them. If this is not accurate please advise me and I will search elsewhere. Glen. My maiden name was Delzell and my ancestors were some of the settlers of Webster County; specifically White Oak and Henderson. My grandparents were Fred and Magnolia Delzell and my grandfathers brother was Dr. Delzell, who was one of the founders of Henderson Academy. I have donated several items to the museum, but have never been there. I am planning a trip to the area in the near future and would like to visit the museum. Is it open 7 days a week? After this long delay to answer your question, I hope you are still planning a visit to the Webster County Historical Museum, or have already found your way there. From April 1 to mid-December the Museum and Research Annex are open Monday through Saturday from 1 pm to 4 pm. From January through March 31, the buildings are open on Fridays, 1pm to 4 pm. We have found some information but could you please give us your phone number? We need to determine that we have the right Henry Ragsdale.